The latest Free-to-Play online National Handicapping Championship (NHC) qualifier is set for Saturday on NHCQualify.com. The contest will offer four berths to the world’s richest and most prestigious handicapping tournament and is open exclusively to NHC Tour members. NHC 17 in January 2016 offered a total prize pool of more than $2.75 million including an $800,000 first-place prize won by Paul Matties, whose finish also earned him an Eclipse Award as Horseplayer of the Year. To register for Saturday’s free contest, visit NHCQualify.com. To sign up for the NHC Tour, go to www.ntra.com/membership. One must be a current NHC Tour member to play in free online qualifiers. The contest will be comprised of mythical Win and Place wagers on 10 mandatory races across the country with selections submitted in advance of the first designated contest race per the “All In” format. The designated contest races (with Eastern Daylight Time post) are Monmouth 7 (4:06 p.m.), Monmouth 8 (4:38 p.m.), Del Mar 1 (5 p.m.), Saratoga 8 (5:02 p.m.), Gulfstream 10 (5:30 p.m.), Del Mar 2 (5:35 p.m.), Saratoga 9 (5:40 p.m.), Del Mar 3 (6:09 p.m.), Saratoga 10 (6:18 p.m.) and Del Mar 4 (6:40 p.m.). This marks the final free contest of the NHC Tour’s “First Half.” The top five on the NHC Tour leaderboard as of Aug. 1 will be awarded a $10,000 Breeders’ Cup Betting Challenge entry. The top four finishers in Saturday’s contest will each earn an automatic berth to the Daily Racing Form/NTRA National Handicapping Championship, presented by Racetrack Television Network and Treasure Island Las Vegas, to be held January 27-29, 2017, at Treasure Island. Each winning prize package includes NHC entry, four nights at Treasure Island and airfare reimbursement up to $400. Registration for the free contest is underway. If you have an existing DRF Tournaments account go to tournaments.drf.com and log in. If you have not registered on DRF Tournaments, go to tournaments.drf.com and click on the “REGISTER” button at the top of the page. You may create your account on the right of the page. Once you are logged in click the “ENTER” button next to the contest description, then confirm your entry. For assistance contact tourneyhelp@drf.com. 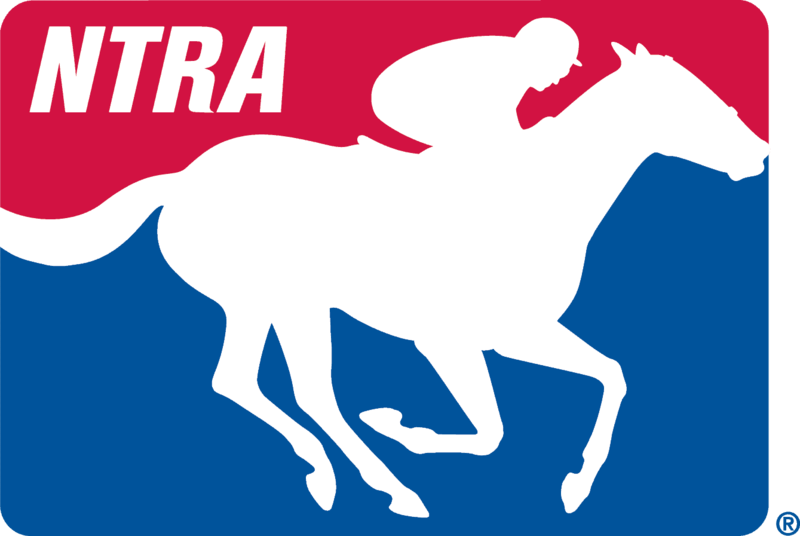 This marks the third of five free online qualifiers to be presented by the NTRA this year, with the later contests set for August 7 and September 3. All of the remaining contests will be hosted on NHCQualify.com.